Chakravarti Rajagopalachari (Tamil: சக்ரவர்த்தி ராஜகோபாலாச்சாரி Cakravartī Rācakōpālācārī) (10 December 1878 – 25 December 1972), informally called Rajaji or C.R., was an Indian lawyer, independence activist, politician, writer and statesman. 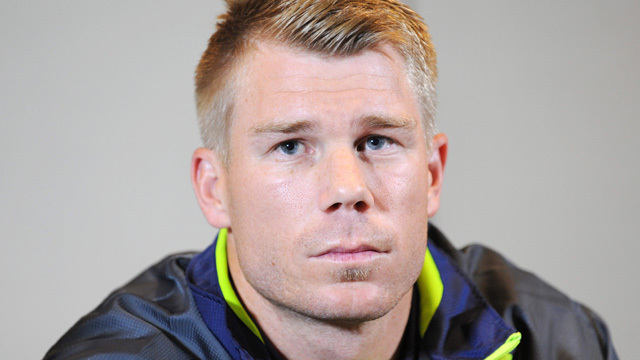 David Warner is the only Australian cricketer in the last 100 years of cricket history, who has played his first international match without playing a single first class(domestic) match before that. 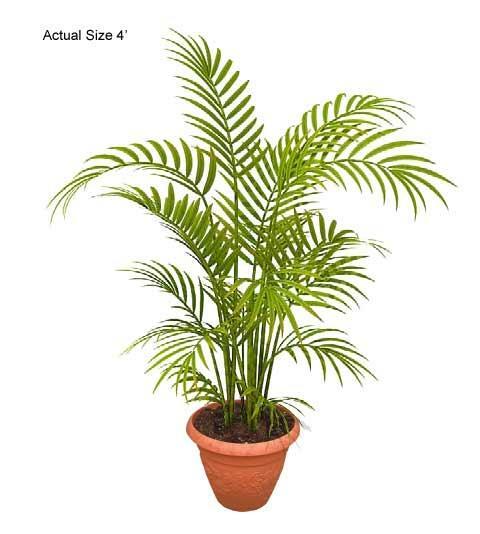 The top air purifying plant as ranked by NASA’s study is the Areca palm tree. Dubbed “the most efficient air humidifier” by MetaEfficient, the Areca can be counted on to keep your home or office moist during dry times and continuously remove chemical toxins from the air. During winter time, it can literally replace the use of electric humidifiers altogether! On 3rd Sept 2013, Boyd Rankin, playing for England, dismissed Ed Joyce of Ireland. In the 2007 World Cup Rankin - then playing for Ireland - dismissed Joyce who was then playing for England.